Running out of primer is one of those panic moments – at this stage of my life primer is a MUST! 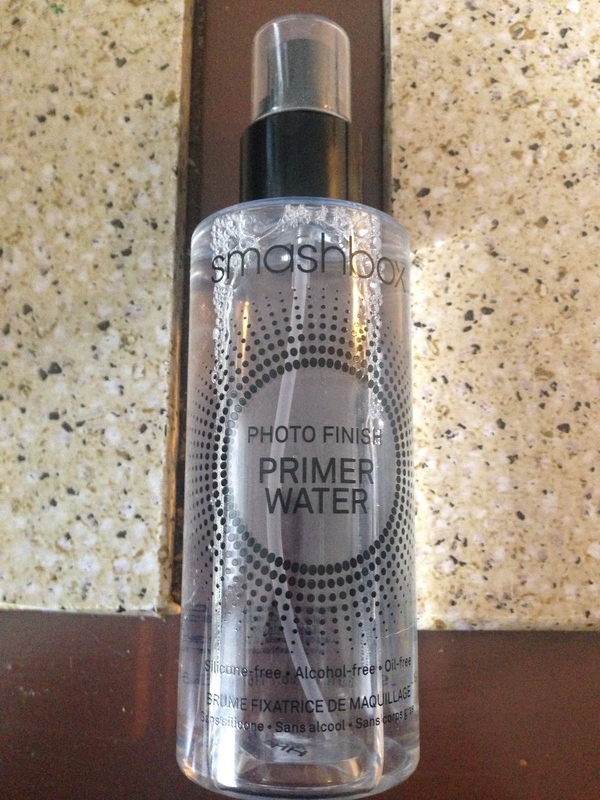 Luckily I am around the corner of a Shoppers so I ran out and picked up Smashbox’s Photo Finish Primer Water. Spray primer – YES Please! I have been using this for a couple of weeks not and I can’ t say more than enough great things about it. What I most love about it is how easy and even it sprays on. It’s so nice and light but really is a great primer. My makeup does last longer which is a must since I am terrible at reapplying. It also does add some extra moisture to my skin. 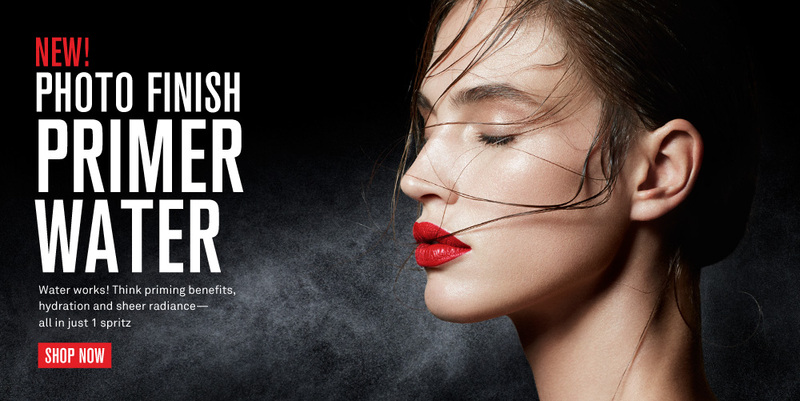 It’s also great to use throughout the day to refresh the skin. If you are in the market for a new primer then I totally suggest trying it out – especially when its 20x the points at Shoppers! This entry was posted in Uncategorized by maldham. Bookmark the permalink. love the idea of this. I’ll definitely check it out-want to look at ingredients!